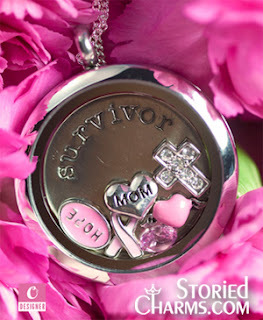 There’s electricity in the air with this hot pink shell, so ride the current! 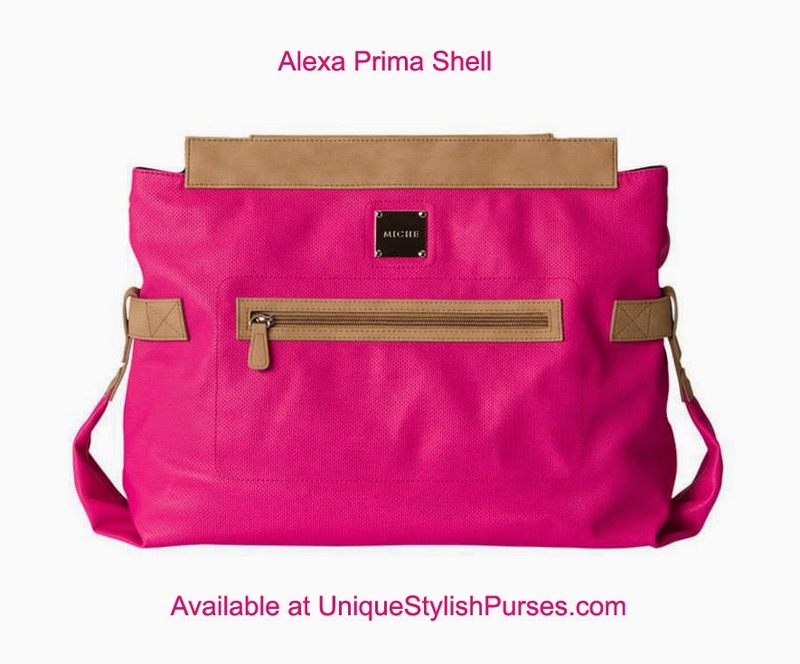 The fabulous shock waves of trendy hot pink are exquisitely captured in the Alexa Shell for Prima Miche bags. She’s the perfect “wow” accessory that’ll light up any neutral outfit. Bright pink faux leather features tan trim and a roomy front zippered pocket. Silver hardware.